July 29th, Kuala Lumpur: Wild tigers are facing the risk of extinction in some countries due to a lack of accurate information on tiger populations, said WWF today. At the 2010 St. Petersburg ‘Tiger Summit’ when tiger range countries committed to the goal Tx2 - doubling wild tigers by 2022 - the global wild tiger population was believed to be as few as 3200. “This figure was just an estimate,” said Michael Baltzer, Leader of WWF Tigers Alive Initiative. “In 2010 many countries had not undertaken systematic national tiger surveys. Now many have or are doing so, but not all, leaving major, worrying gaps in our knowledge. Until we know how many tigers we have and where they are, we can’t know how best to protect them." Poaching is the greatest threat to wild tigers today. 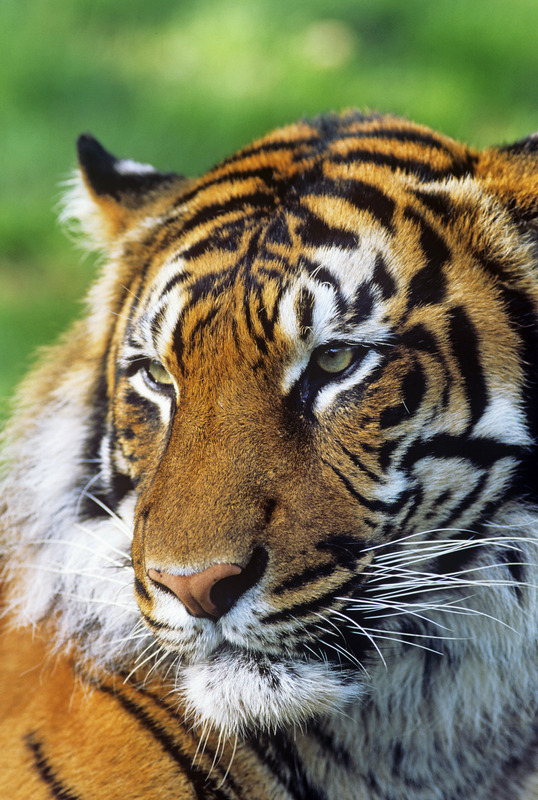 Along with ivory and rhino horn, tiger parts are in high demand throughout Asia. Statistics from TRAFFIC, the wildlife trade monitoring network, show that a minimum of 1590 tigers were seized between January 2000 and April 2014. That represents an average of two per week, however actual poaching levels are likely to be substantially higher. It is feared that countries not carrying out national tiger surveys could lose their tigers to poachers without realizing. This may already be the case for some countries. Currently, wild tiger numbers are known for India, Nepal and Russia who carry out regular national surveys. Numbers will soon be known for Bhutan, Bangladesh and China who are in the process of carrying out surveys. 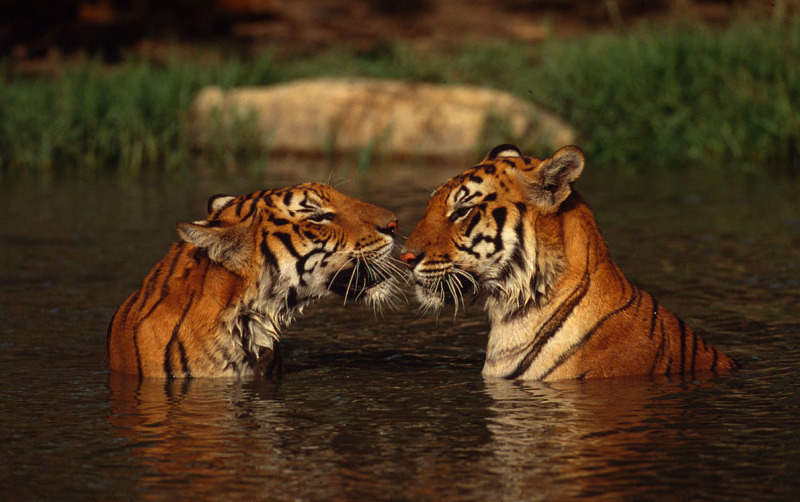 Wild tiger populations for Malaysia, Indonesia, Thailand, Myanmar, Laos, Cambodia, and Vietnam are unknown. WWF is calling on these countries to carry out surveys urgently. Systematic national surveys take 6-12 months to plan and a minimum of a year to complete, so these surveys must start now if an updated global tiger figure is to be released by the halfway point to Tx2 in 2016. During surveys individual tigers are identified using their stripes which are as unique as human fingerprints. The surveys show tiger populations, locations and trends. In the past, surveys have revealed tigers living outside protected areas or moving between protected areas through previously unknown and unprotected corridors. Having this information enables governments to effectively focus their anti-poaching efforts. Tigers are endangered. The wild tiger population has dropped 97% over the last hundred years. WWF was a driving force behind the ‘Tiger Summit’ and remains a major force behind the global Tx2 goal.